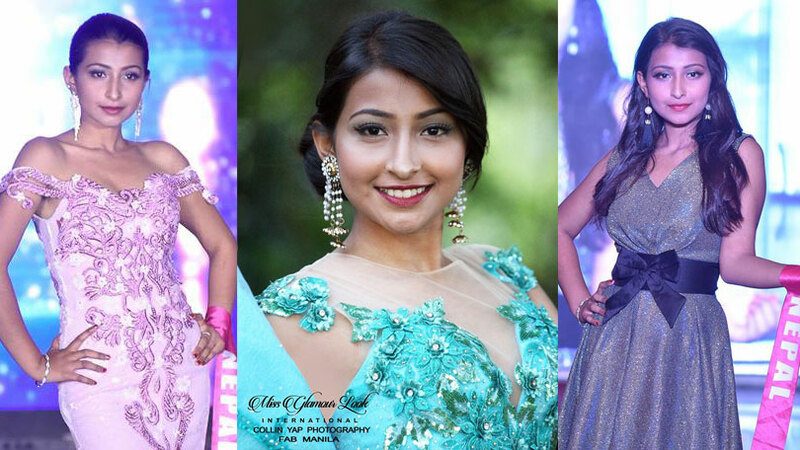 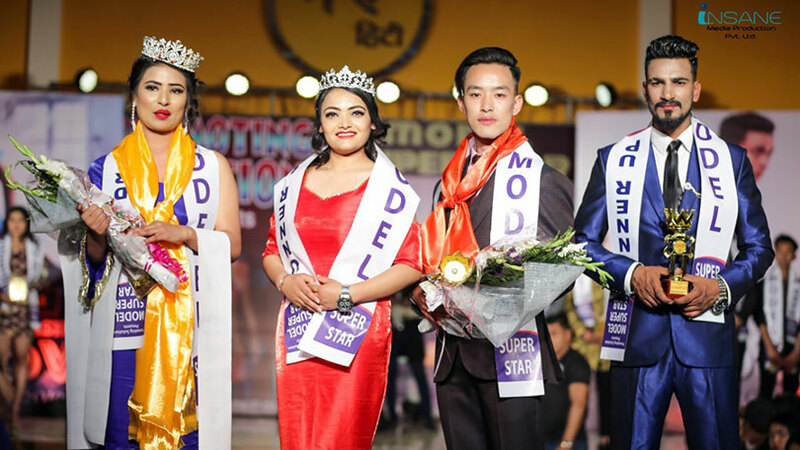 In the premiere edition of modeling competition named as Model Superstar, Lovsang Lama and Sweta Joshi has secured victory as the winners. 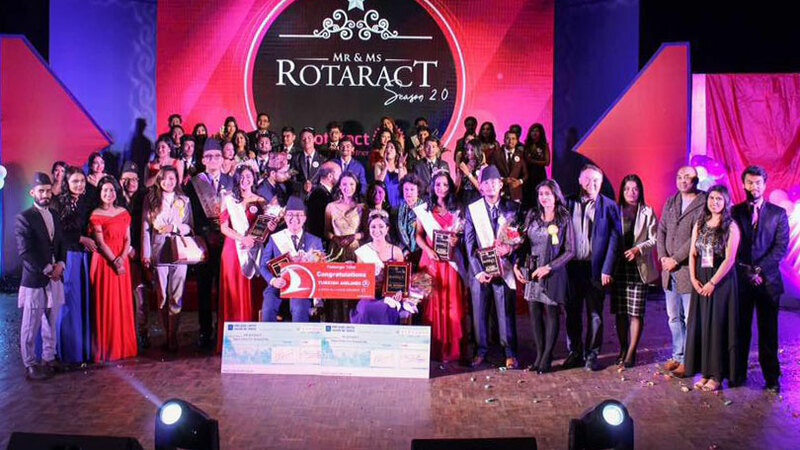 The competition was judged on the basis of popularity where the winners were sorted out on the basis of points scored by the contestants through event marketing and social media popularity. 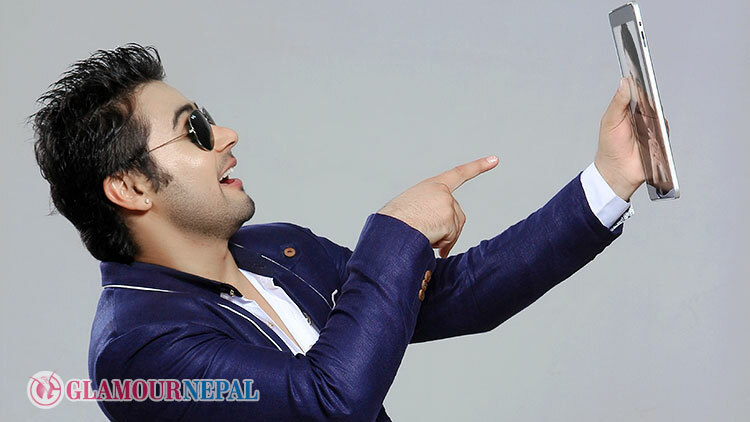 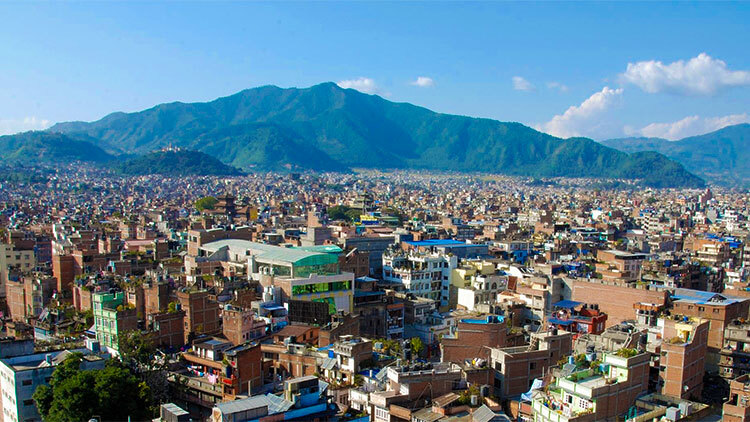 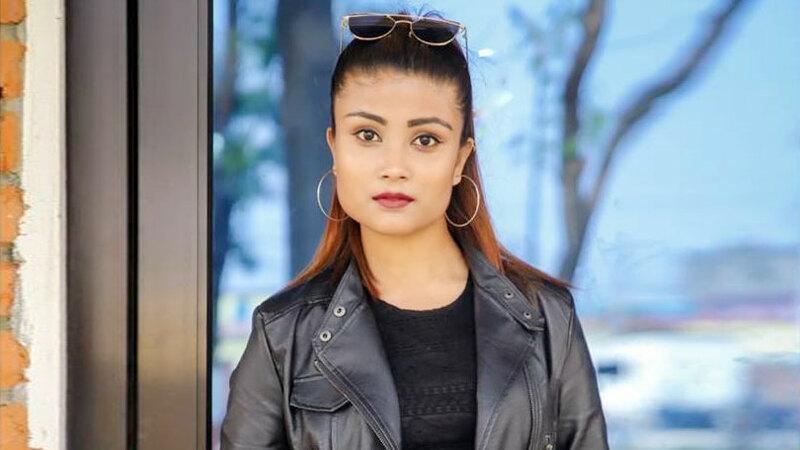 The event saw Swopnil Gupta and Junu Jaisy as first runner-ups while Bikesh Maharjan, Bishal Paswan and Rasina Shrestha were awarded with the title of organizer’s choice. 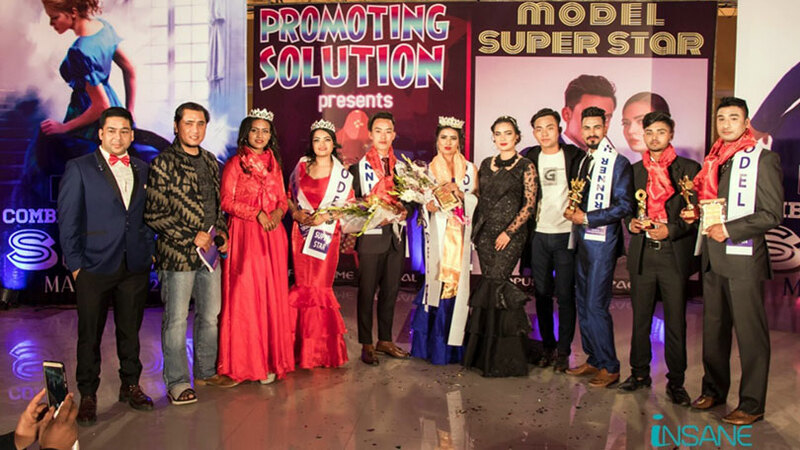 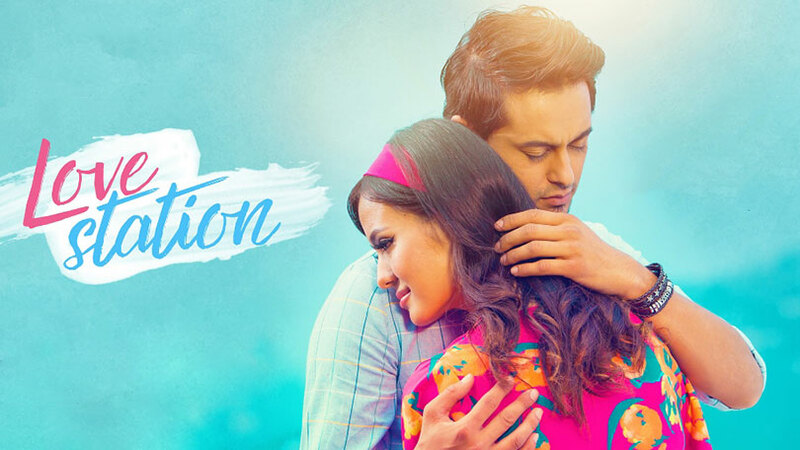 The event was showcased under the banner of Promoting solution advertising agency, conceptualized by Ramesh Shahi and was choreographed by Rojin Shakya.